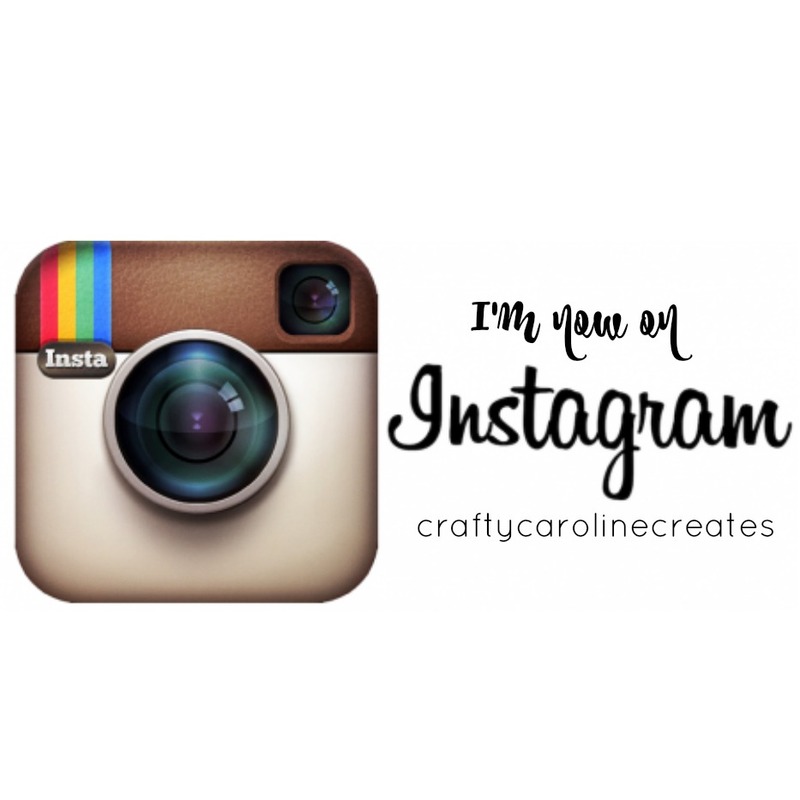 CraftyCarolineCreates: Stampin Up UK, Petit Petals Sale-a-bration Birthday - FREE INK OFFER!! 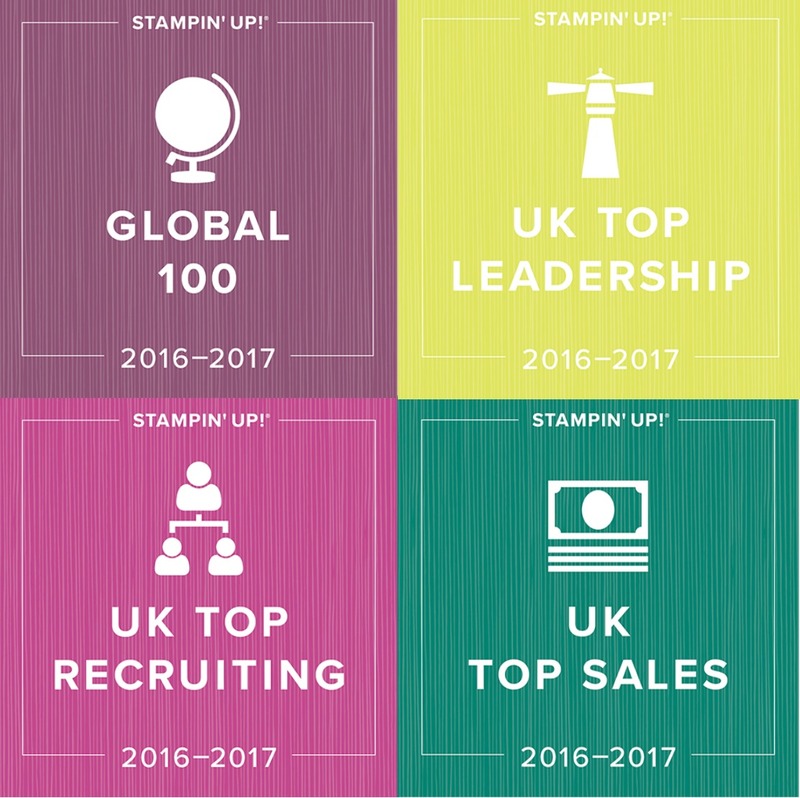 Stampin Up UK, Petit Petals Sale-a-bration Birthday - FREE INK OFFER!! I grabbed an unexpected half hour of crafting this afternoon when hubby volunteered to go to Sainsbury's and took the baby with him. While the crafting is an unexpected treat, the downside is that I am not quite sure what we will be eating this week! Hubby isn't really known for sticking to shopping lists and tends to buy either Basics or Taste the Difference products and not much in between so we may well be eating Basic's beans and off toasted Taste the Difference Foccacia! Anyway - this is what I came up with ﻿in the blissful time I had. The colours are Island Indigo, Crushed Curry and Rich Razzleberry, I wanted something bright and fun as it is quite a miserable day weather wise today. 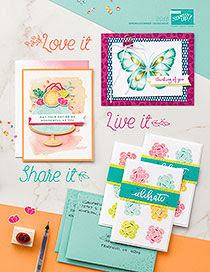 I am loving the new petit petals stamp set and matching punch. I pennanted the edge of the 'Birthday' banner using the banner punch free with Sale-a-bration. 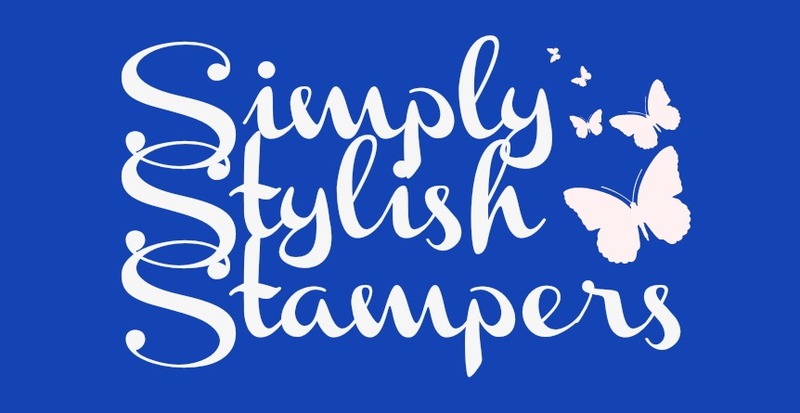 The Sentiment stamp is also a sale-a-bration freebie, you can pick one for every £45 you spend until 31st March with Stampin Up - and remember you get a free ink pad from me with every £45 you spend too! This picture really shows the depth of layering on the front of this card. And the inside got a little bit of action too, I alwasy forget about the inside of cards. Well, I can hear the car pulling up so I'd best be off to see what delights we have!